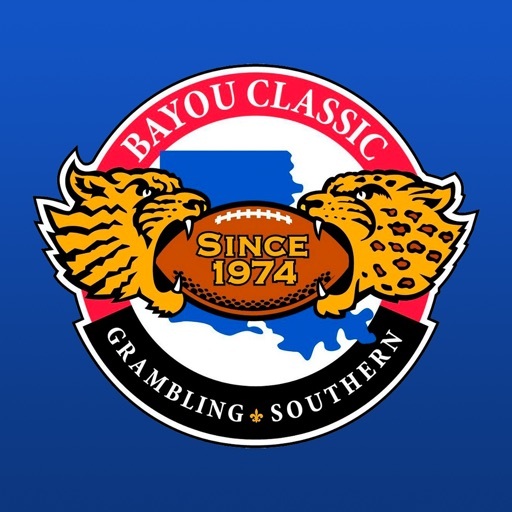 The #1 HBCU classic returns November 24th. 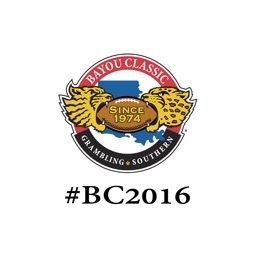 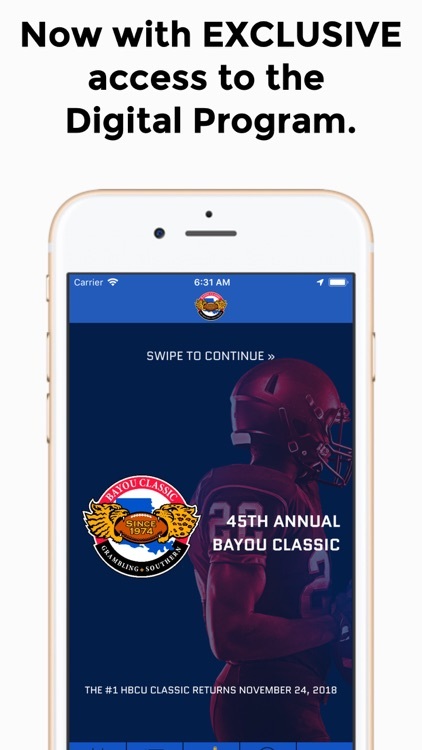 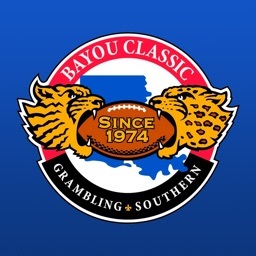 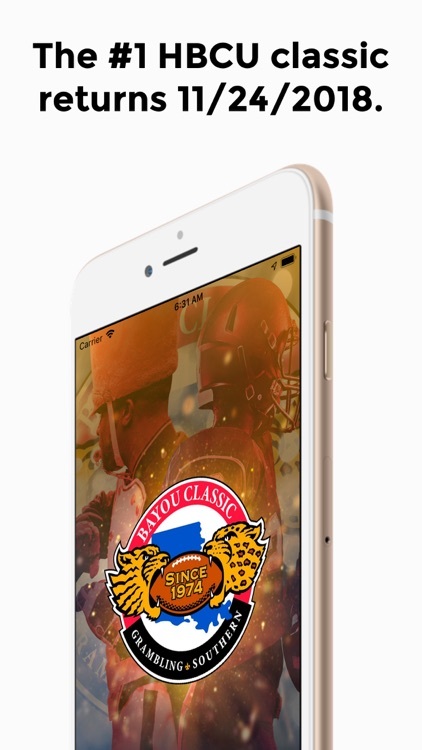 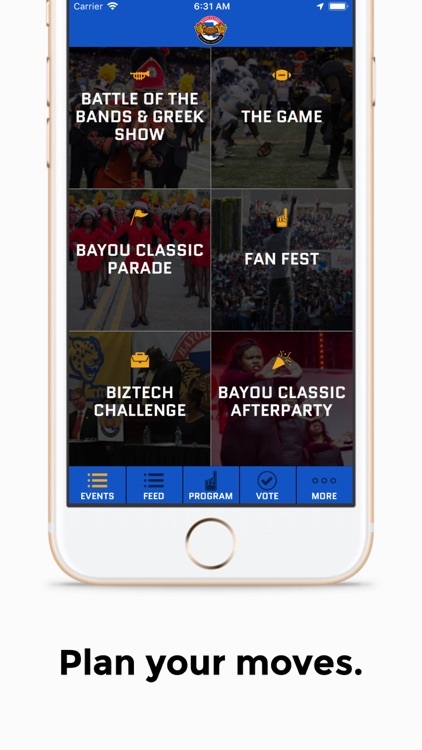 Get ready to go all out with the brand new Bayou Classic app. 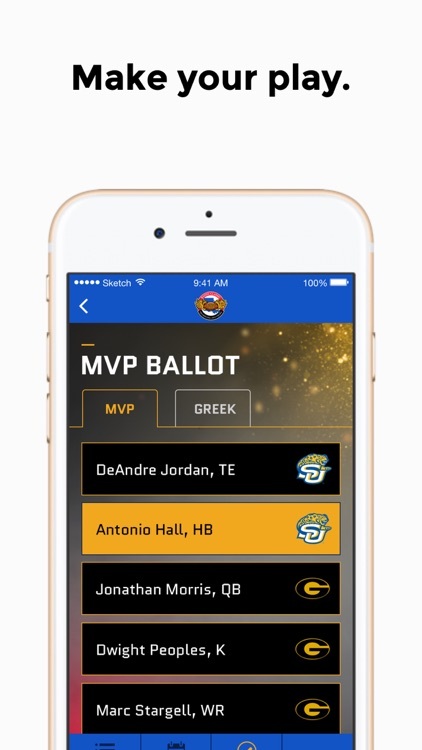 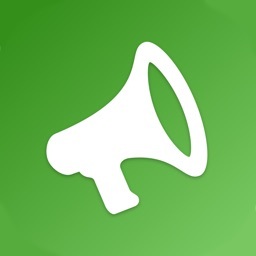 Browse events, order transportation, keep up with the latest news from your team, and vote on your favorites for MVP and Greek Show. 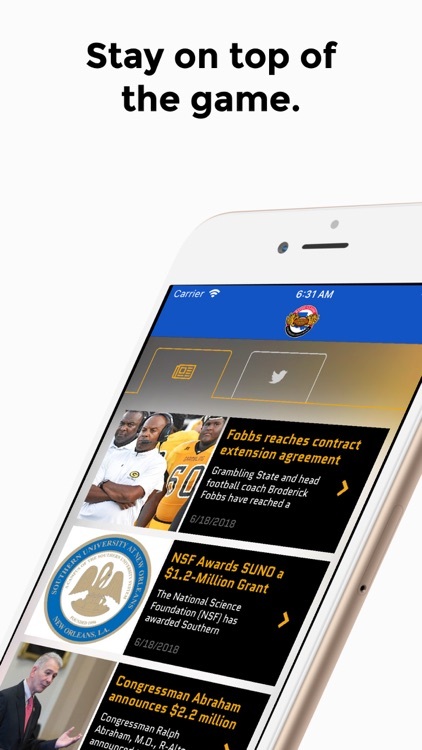 ALL-NEW IN 2018: With the app you now have exclusive access to the digital program, giving you up-to-the-minute rosters, staff profiles, and stats, all for FREE.